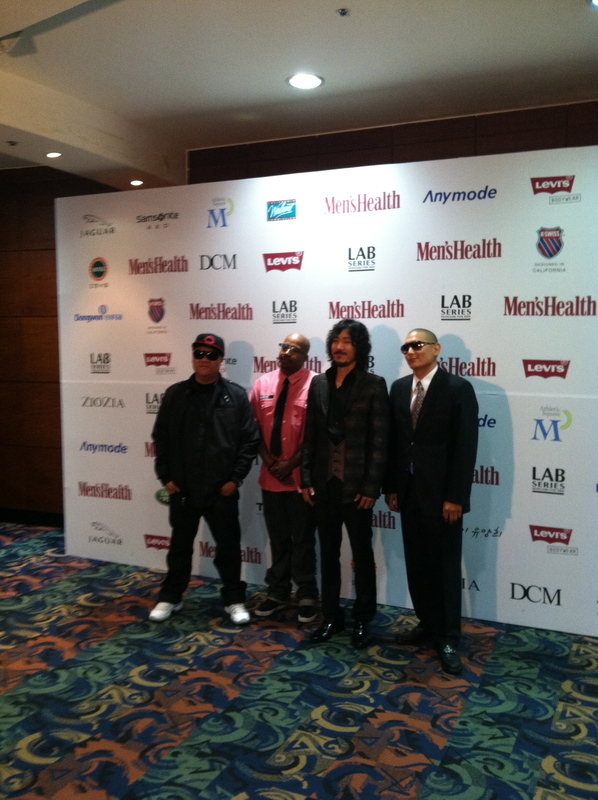 On June 30th, Tiger JK along with Sunzoo members DJ Jhig, Roscoe Umali, and Styliztik Jones, attended the annual Korean Men’s Health Cool Guy Contest, an award show that recognizes healthy and strong male role models. Thanks to his June 2010 cover, JK was given the “Best Cover Model” award. Fellow Sunzoo member, DJ Jhig, gave us an exclusive clip from JK’s acceptance speech. Thanks to “JhigCam,” fans can expect more inside looks into Sunzoo’s visit to Korea.